Album Cover Artwork for Prog Band Next Door to Heaven. 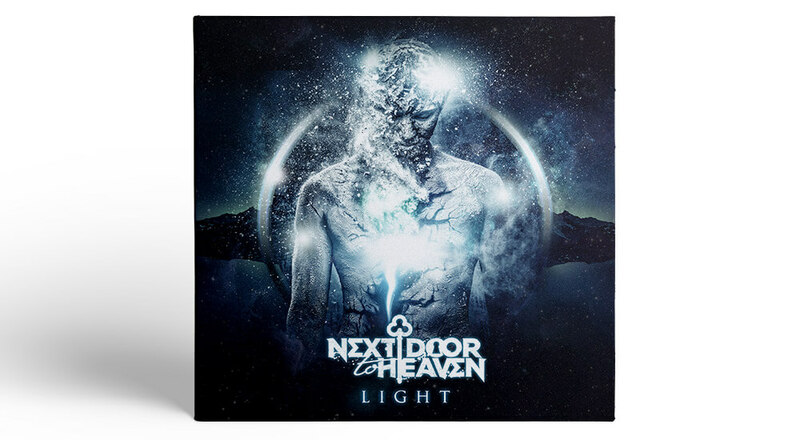 This is the new iTunes ready cover art for prog rock band ‘Next Door To Heaven’. The artwork is based on the idea of a figure breaking apart to reveal and inner light. It’s nice to be able to cross genres and expand into other areas of music to apply my style and work to different types of music. Its always a challenge but one that is fun to take on. The artwork came out well and I hope to work more with Next Door to Heaven in the future.